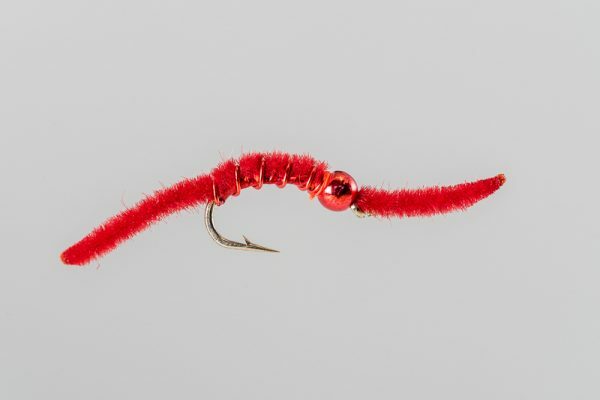 HEADHUNTERS SAYS Tied by Lafontaine. 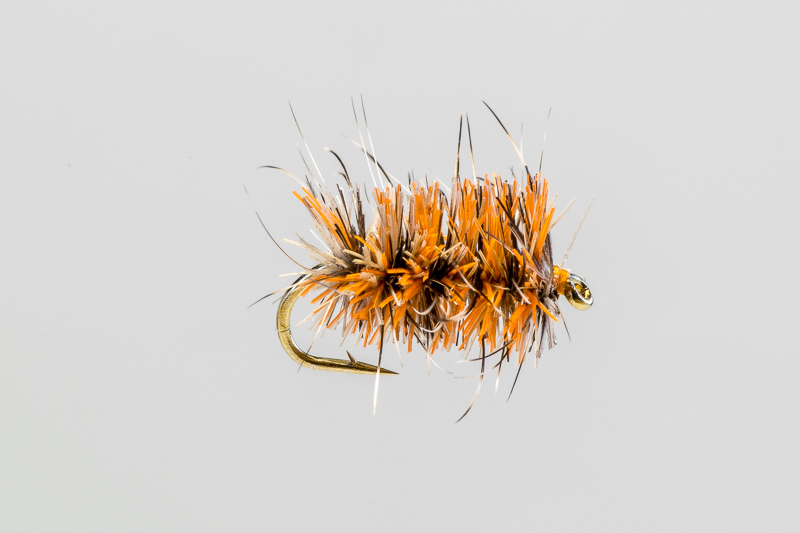 Popularized by Raisler. 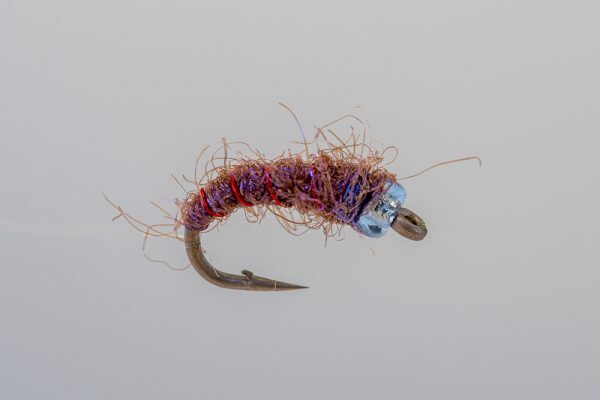 The Buzzball was created years ago for the scummy seam at Jacksons Rock by Caddis legend Gary Lafontaine. 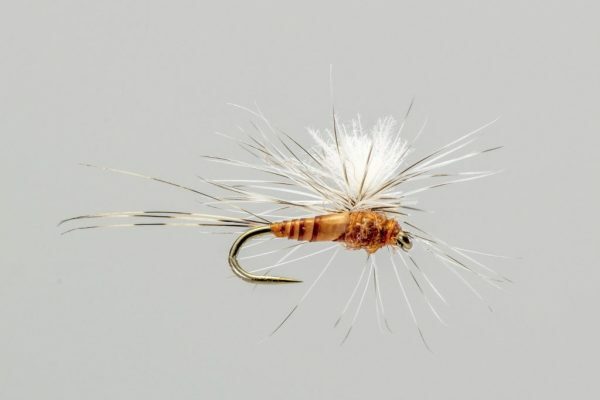 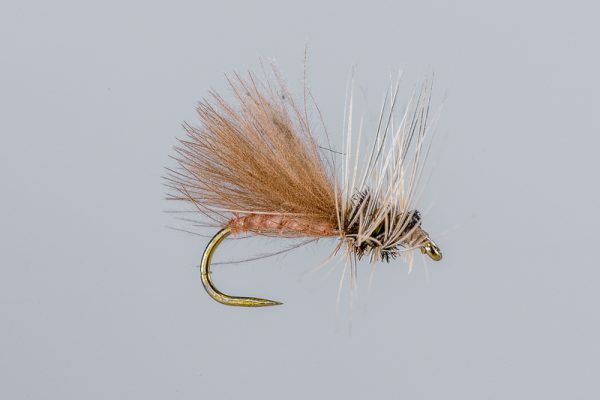 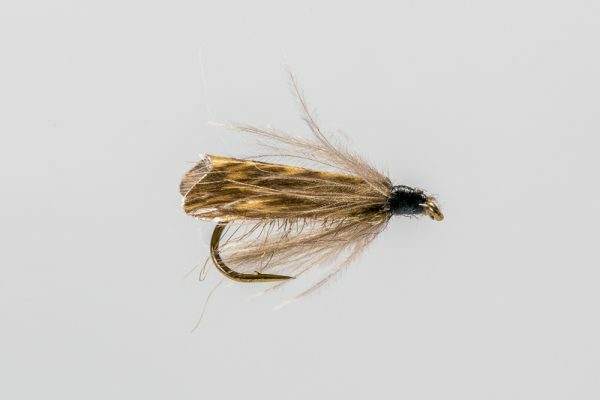 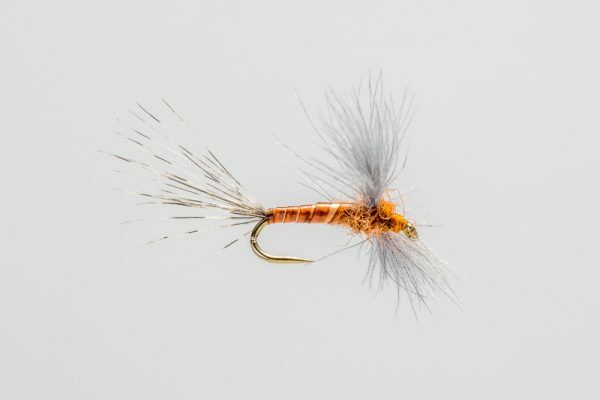 It remained little known until Mark Raisler popularized it as a do-everything dry fly that works when spent caddis, rusty spinners, PMD’s, ants and other feed accumulates in Missouri River back-eddies. 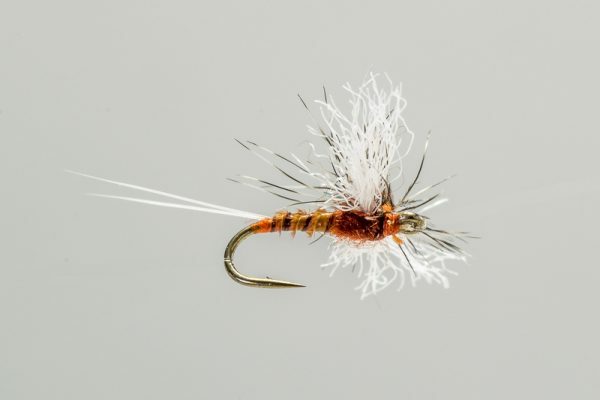 It is now one of the most popular Missouri River dry flies, and a top producer every season. 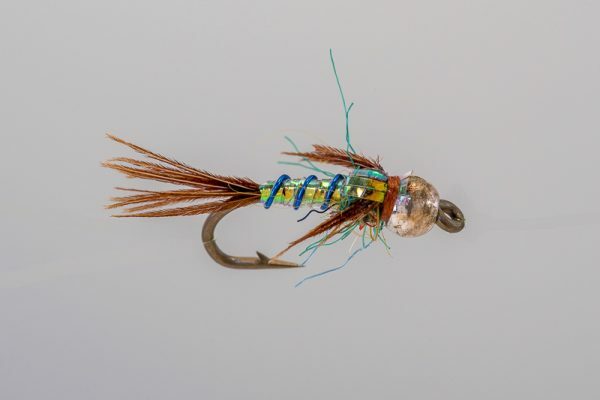 It’s popularity is spreading, and we hear about it’s use from coast to coast.